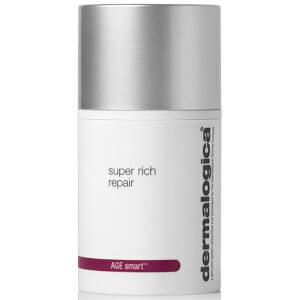 A new addition to the Dermalogica AGE Smart Range. The overnight gel works to stimulate celluar repair for more radiant skin. Antoxidant rich argan and rose oils help reduce fine lines and increase skin luminosity. Palmitoyl Tripeptide-38, Alaria Extract - Restore collagen and moisture levels, firm, and strengthen. Argan Oil - Replenish natural moisture barrier and seal in moisture. Vitamin E - Protects against free radicals and promotes healing. Rose Hip Seed Oil - Reduces hyperpigmentation and boosts cell regeneration. I absolutely love this product. I use it on my face and decolletage and find it very nurturing and nourishing to the skin. The rose and argan oils have an aromatherapy quality. I feel like I've been to a day spa after I apply this serum. 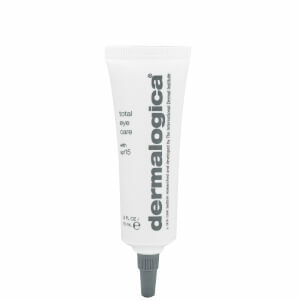 This is the only Dermalogica product I would not recommend. Very expensive and after 2 weeks of use I have noticed little to no results. The smell is hard to get around, the bottle design makes it very difficult to see how much you're getting out. 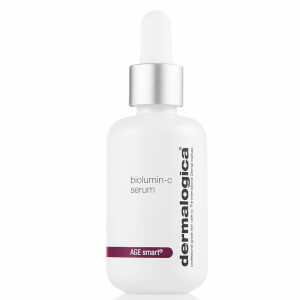 Love Dermalogica but this product was a major disappointment.